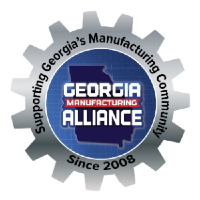 The Association for Manufacturing Excellence (AME) is the premier not-for-profit organization dedicated to the journey of continuous improvement and enterprise excellence. AME’s membership is composed of a trusted network of volunteers who are committed to leveraging the practitioner-to-practitioner and company-to-company shared-learning experience. Through engaging workshops, plant tours, webinars, summits and industry-leading conferences, AME members are continually discovering and implementing new continuous improvement strategies and best practices. Since our creation in 1985, we have grown to represent 4,000 members who wish to improve both their organization’s and their personal performance.